I’ve finally found my groove and am feeling great doing an extended fast. I started my fast on Saturday evening and as I’m writing this I’m 95 hours fasted. It should be over 100 hours by the time this is published. I went for a 2.5 mile walk over “lunch” and have been getting plenty of salt and drinking lots of water. 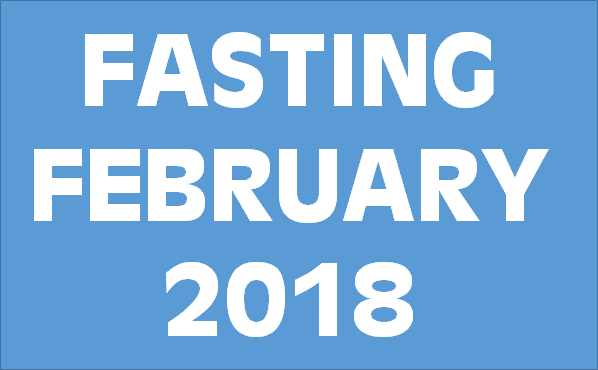 This is my fourth fast of “Fasting February” and I’m hoping to make it my longest fast ever (8 days was my previous record). I’ll get my electrolytes checked at the doctor’s office around day 7, just to make sure I’m not depleted on minerals, potassium and magnesium. But I’m not expecting any issues. I’ve lost 6 pounds on this fast so far, and 13 in “Fasting February”. My blood ketones are currently at 4.7 mmol/L, my biggest reading ever. I’m also participating in the February Zorn Fast on the ketogenic forums, which lasts until Sunday. So I’ll have company fasting until then, but I’m hoping to make it even longer. I’m also a member of a couple of Facebook groups, which also gives me some motivation. I think it would be much harder to do extended fasting without the support of others, so thanks to all of you. My next post will include updates about “Fasting February”. You can also read my last post about the first Minnesota meetup.